first of all you should look for a guarantee. 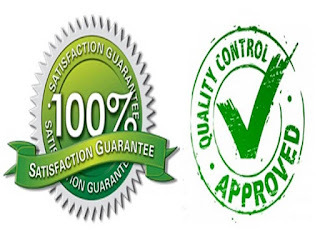 before you buy a hair weave or any other type of weave, ,carefully review the manufacture's or retailer's warranty or guarantee. Do not expect you weaves to live forever because no weave will last forever and you should expect to replace the weave periodically. 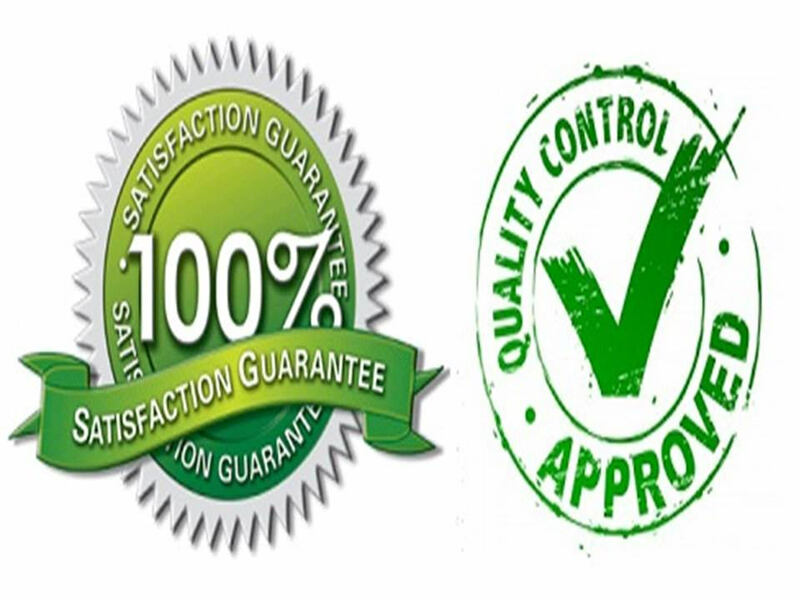 A guarantee can give you some peace of mind that the manufacturer or retailer will put their name behind the quality of the product that you are purchasing. 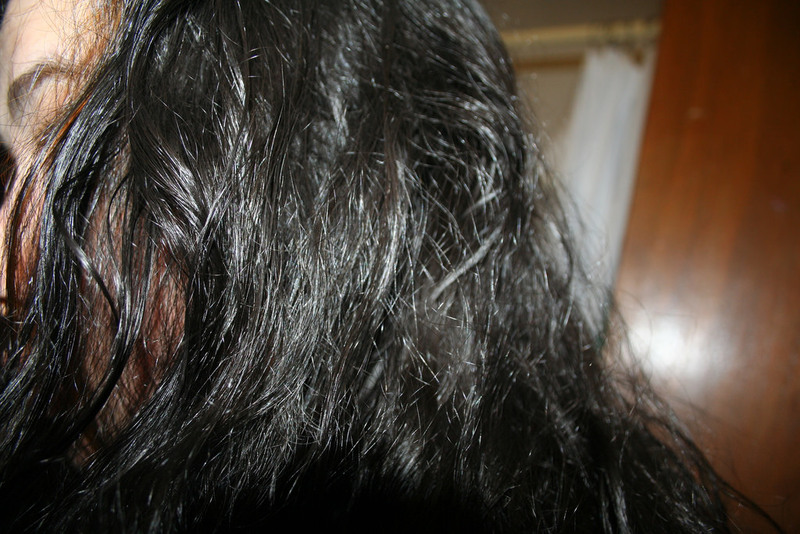 When choosing your hair, choose unprocessed hair. while your stylist may process the hair when tailonring the weave to meet your needs, the actual weave should ideally consist entirely of natural hair. this mean that it is not colored, treated, or even steamed. ideally, it will be cut from the hair donor's head, washed, and bundled befor being sold to you. any additional processing could damage the hair and ultimately reduce its quality. 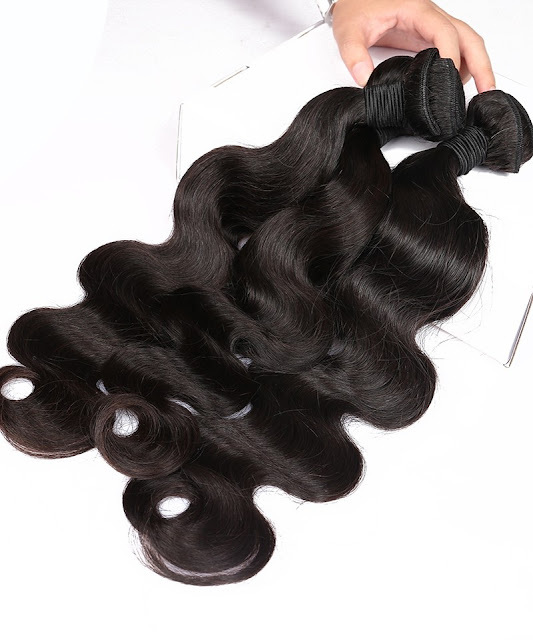 the highest quality weaves are made from gorgeous, durable, and untreated all-natural hair. this are virgin hair weaves that can be style with heat, product, and more. however, many will find that a Malaysian, Remy is a top option.